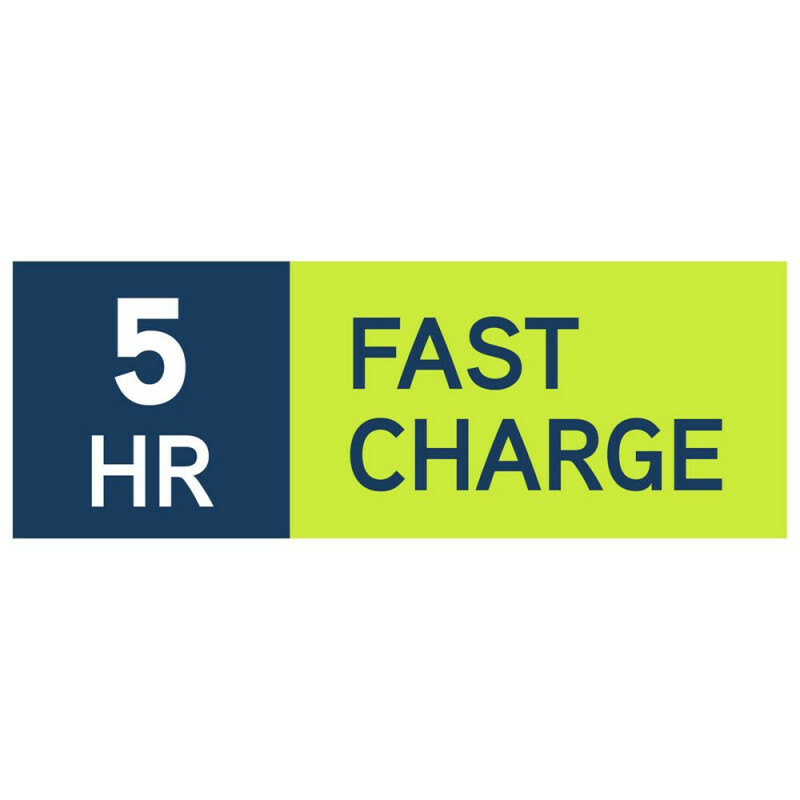 Easily cleans carpet and hardfloors with its motorised floorhead. 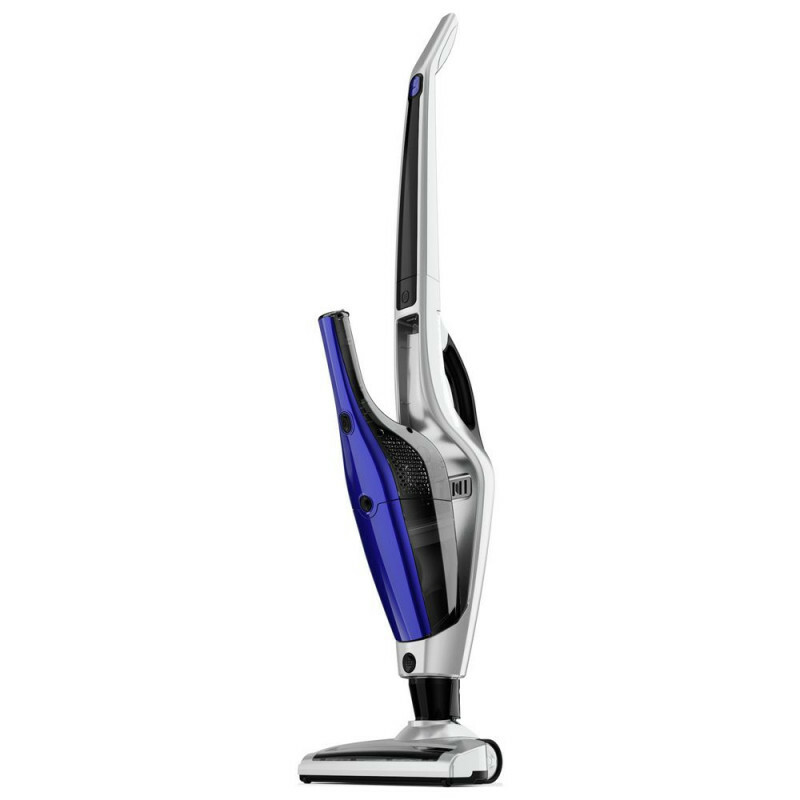 The Vax Dynamo Cordless Power 21.6V 2-in-1 Vacuum Cleaner is perfect for tackling those quick cleaning tasks around the home. 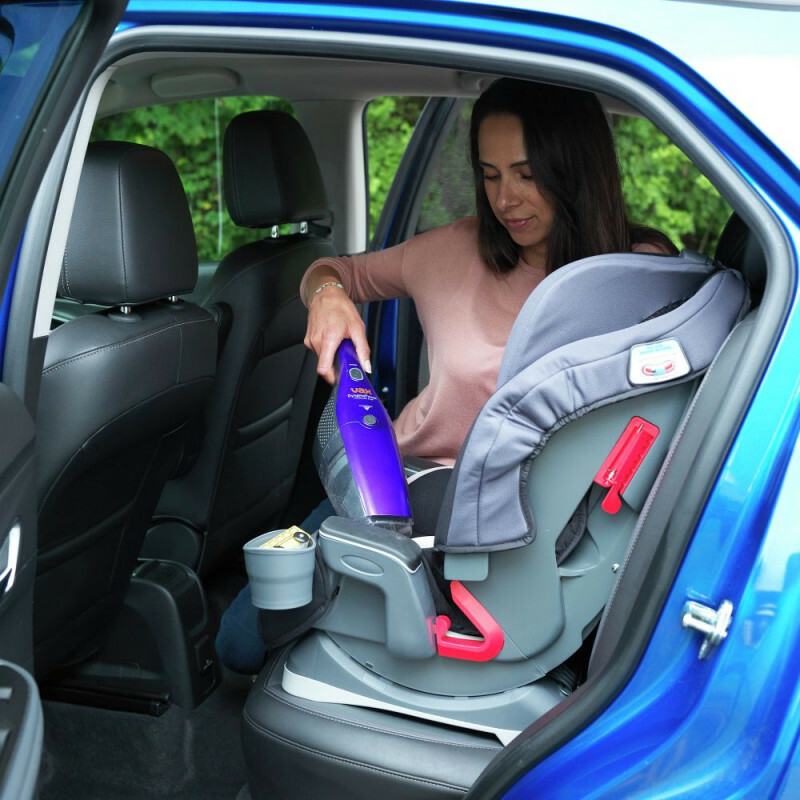 In fact, its grab and go convenience makes daily vacuuming effortless. 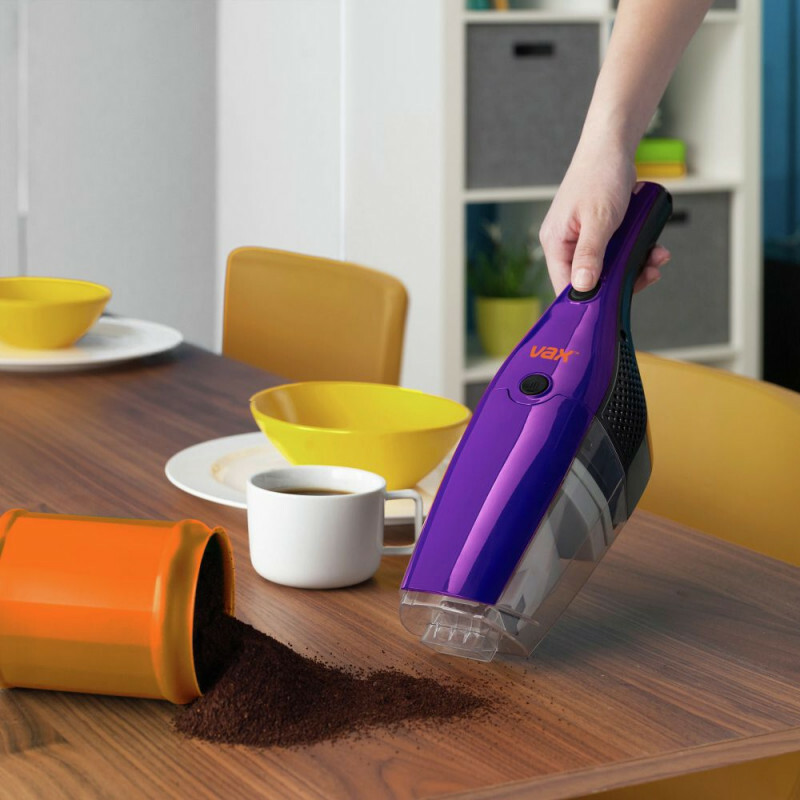 Thanks to cordless, it has never been easier to keep on top of your daily cleaning tasks. 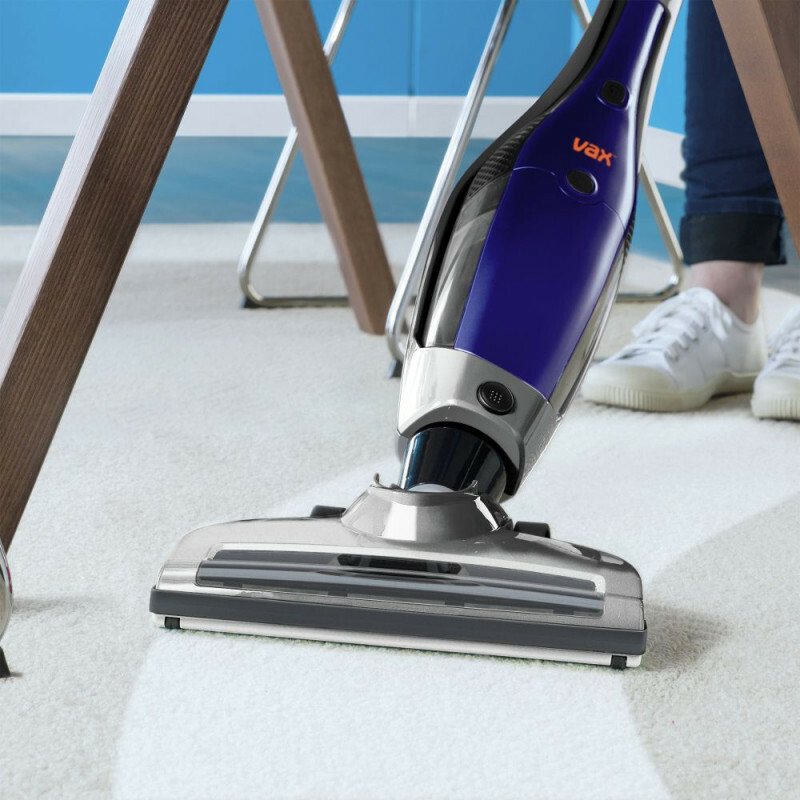 Effortlessly vacuum both carpet and hard floor at the touch of a button. 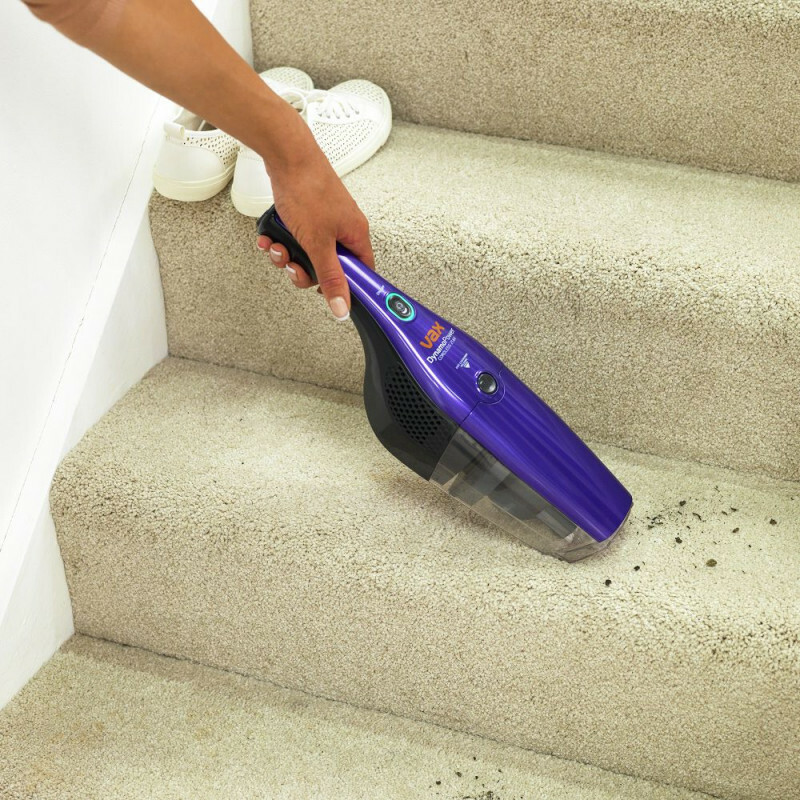 Cleaning hard to reach areas such as sofas, car seats and stairs is simple with the detachable cordless handheld. 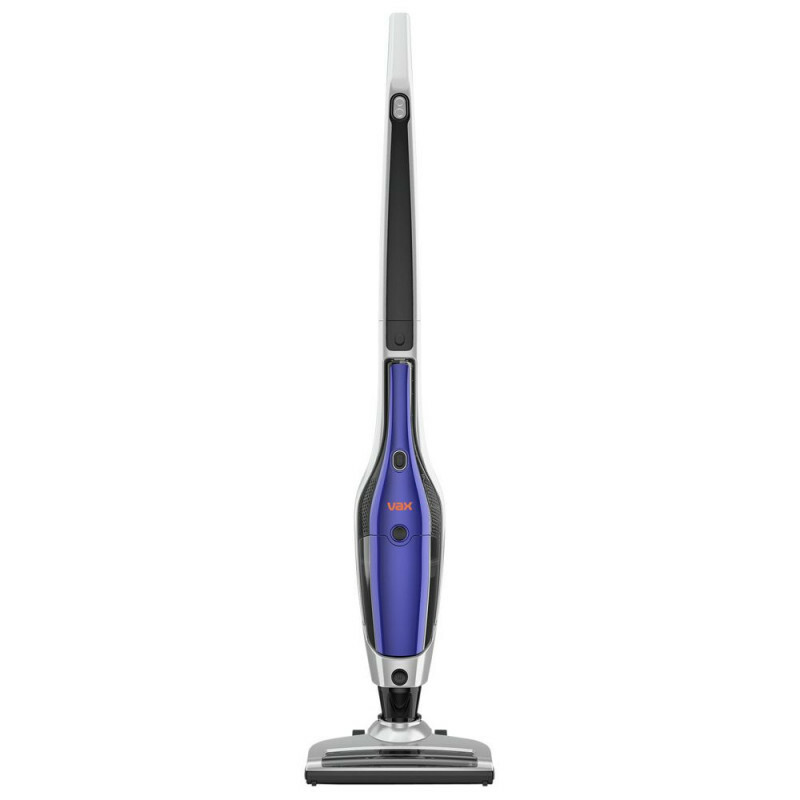 Powerful and versatile 21.6V 2-in-1 Cordless vacuum with detachable handheld. 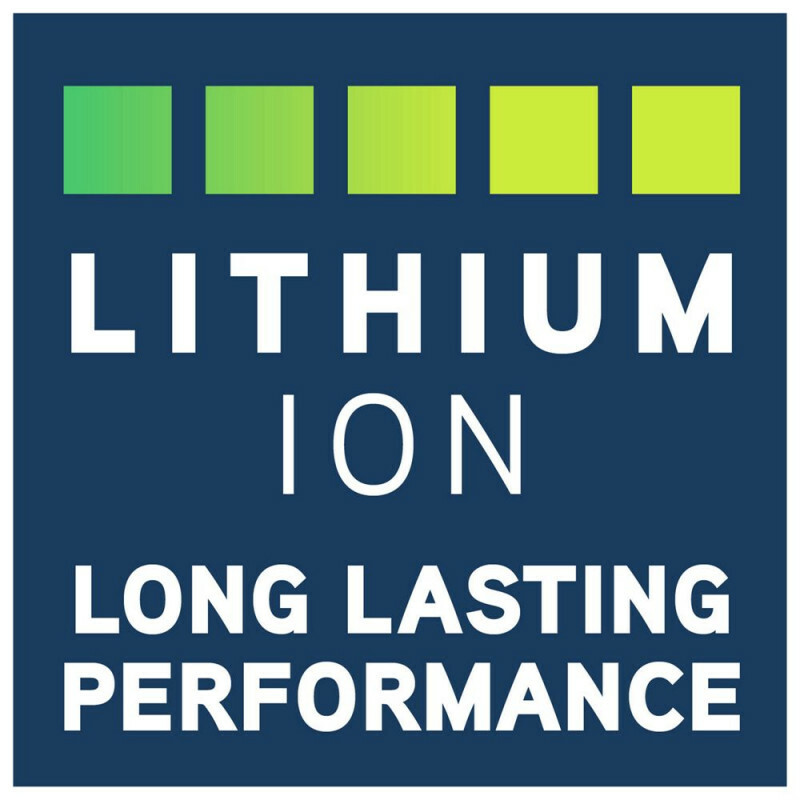 Up to 45 minutes of runtime with long lasting Lithium performance. Includes crevice nozzle, dusting brush, . Suitable for carpets and hard floor.